Be the first to live in this stunning 4 bed and 4.5 ba 4, 131 sqft living area. 10 foot ceilings glass with a private elevator entrance foyer in the exclusive new development located on PRIVE Island in Aventura. 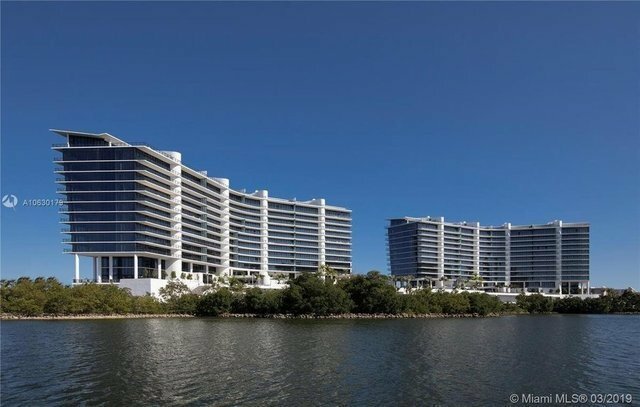 Enjoy unobstructed waterfront views from every room, Intracoastal, Bay and Ocean. 10-foot deep balconies. Outdoor summer kitchens. Floors already installed. Beautiful natural Marble floors throughout the unit. Custom white Italian kitchen cabinets. Miele appliances. Smart-home ready. 5 stars amenities: Gym. Men's and women's steam and sauna. Massage treatment rooms, Aerobic & cardiovascular equipment. Fitness Studio. Toddler's playroom. Social room, board games, Private dining room with catering, Wine cellar and cigar lounge. 3 Parking Spaces. A 65Boat Slip is available for sale!